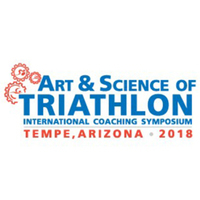 The USA Triathlon Art and Science of Triathlon International Coaching Symposium will feature a dynamic lineup of international and national experts in triathlon and a keynote presentation. 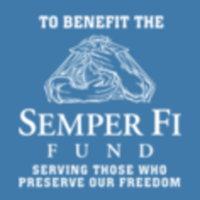 More details including registration, presenters and a schedule will be posted in upcoming weeks. USA Triathlon Certified Coaches earn 15 CEUs for attending the entire conference and will receive a certificate of completion after the conference. Price of the Symposium is $595 which includes two lunches and snacks (Friday and Saturday) and a Friday night reception. All meals will be served at the Symposium site. Please keep in mind that the reservation cut-off date is 5:00pm PST on September 24, 2018. The room block will not be available past this date and rooms cannot be added once the room block is sold out.